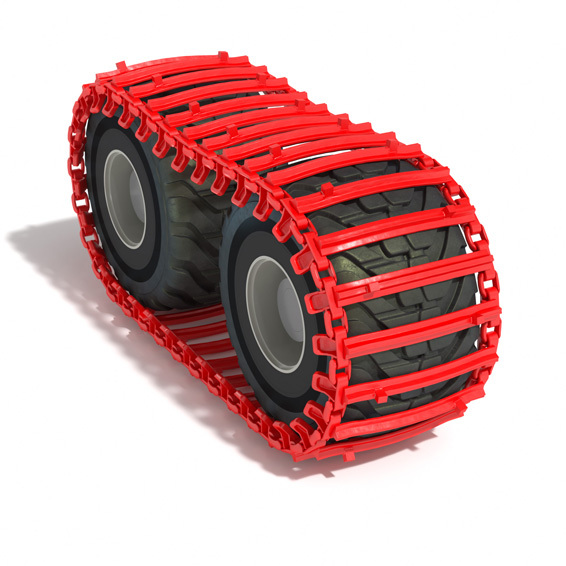 The Grouzer is a popular track with outstanding traction and climbing ability. This track is able to cope with almost any terrain and machine. Clark Tracks, “Grouzers” are the choice of the professional looking to challenge the toughest terrain.